Real Wireless Power™ and Charging Mats: What’s the Difference? Induction charging uses an electromagnetic field to charge the batteries of a device. One form of induction charging standard is called Qi. Qi works only if the device is touching or nearly touching a charging surface, which is plugged in or wired. Cota is wireless power that will transform not only the consumer experience, but also the design and development of many business industries’ products and workplaces. Let’s take a quick look at the evolution of power over air and at a distance. 1880s: Many researchers observe that electrical energy can be transmitted over air without wires, and several theories are developed that involve electromagnetic radiation and radio waves. 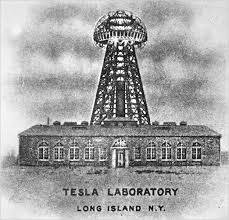 1891: Nikola Tesla develops the Tesla coil, an electrical resonant transformer circuit, which he uses to experiment with wireless energy transmission. He is able to power a lightbulb from across the room using resonant inductive coupling. Early 1900s: Induction heating is adopted. 1960s: Microwave technology makes long-distance wireless power transmission possible for the first time, which leads to experimental wireless-powered aircraft and solar-powered satellites. Late 1900s: Induction charging (using a plugged in charging stand) is widely adopted as a safe cordless option for small personal devices that get wet, such as electric razors and toothbrushes. Late 1990s, early 2000s: Mobile device manufacturers and inventors explore induction charging as a possible way to eliminate the limitation of needing to be tethered to a wall while charging. 2008: The Wireless Power Consortium is established to provide interoperable standards for resonant induction charging, called Qi, which delivers power to a device while it’s touching a pad or mat or up to 1.6 inches away. 2008-2013: Researchers continue to explore ways to deliver power over distance -- across rooms and buildings -- including rotating magnets, laser beams, and radio waves. 2013: Ossia introduces Cota, a patented RF smart antenna technology that automatically and safely keeps multiple devices charged at a distance, and licenses it to encourage rapid global adoption. 2017 and beyond: Researchers continue to develop solutions that will allow wireless power technology like Cota to be delivered outside, as well as inside, buildings. For any technology to survive, it requires global adoption. Today, Qi is the most adopted wireless charging technology and is a sturdy stepping stone to real wireless power adoption like Cota. Why a stepping stone and not the final solution? Because requiring close proximity to a charging mat is a limiting and sometimes eliminating factor for many applications. Also, it will take time for real wireless power to be universally adopted so that devices can receive power wherever they are. In the meantime, Qi and Cota technologies do not interfere with each other and can work within the same devices and applications. 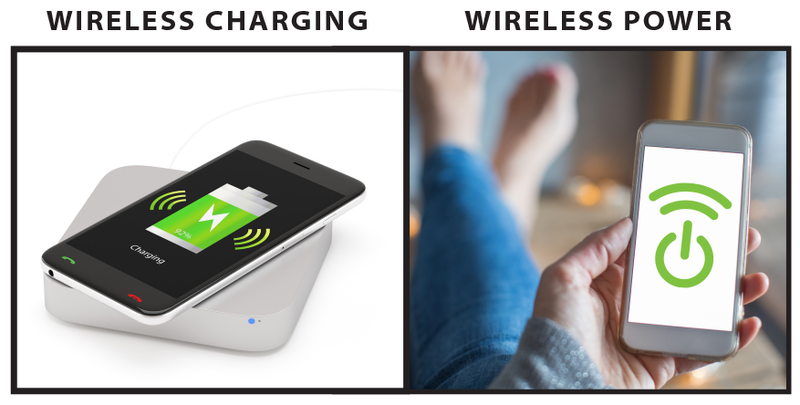 Consumer mobile devices can leverage both: Cota for ongoing, automatic wireless power in a Cota-powered location and Qi for quick charging when they’re not. Cota is also able to fill in the energy gaps where Qi cannot go -- for consumer, IoT, and other industries – where charging or replacing batteries or wiring devices is out of the question; mainly because of their numbers and locations. Qi requires a device to have a wire strung all the way to the device’s location to power the charging coil. Cota and Qi could co-exist in the same device for easier adoption and enhanced experiences. Real Wireless Power goes beyond charging individual consumer devices. It enables continuous power to IoT, automotive sensors, and other hard-to-reach or life-saving products, like security, safety, and medical devices. Smart wireless power offers product designers a streamlined way to develop multiple features that are automatically powered without the concern for battery size, charging mats, or accessibility. And it works alongside Qi. What’s more, the Cota Wireless Power Global Standard enables an ecosystem of suppliers for a faster time to market. 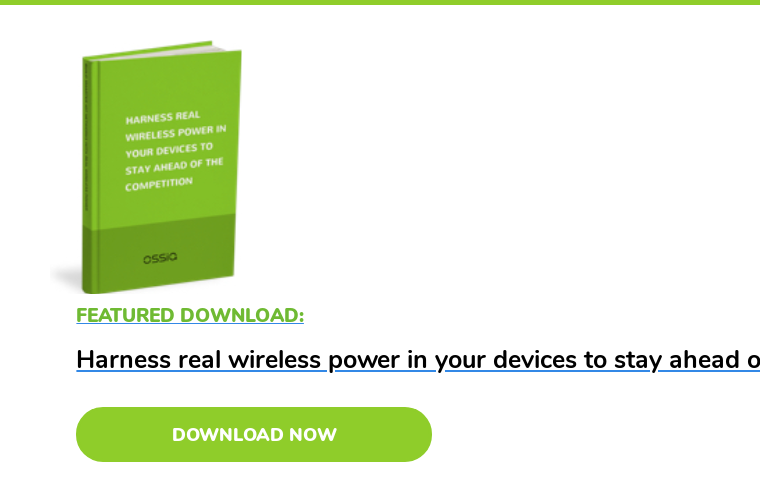 Cota wireless power technology is ready to be integrated into your products, workplaces, and retail spaces today, whether you also embrace Qi or not.